Home Lifestyle Don’t Forget to Make These Bookings Before Your Wedding Day! Don’t Forget to Make These Bookings Before Your Wedding Day! 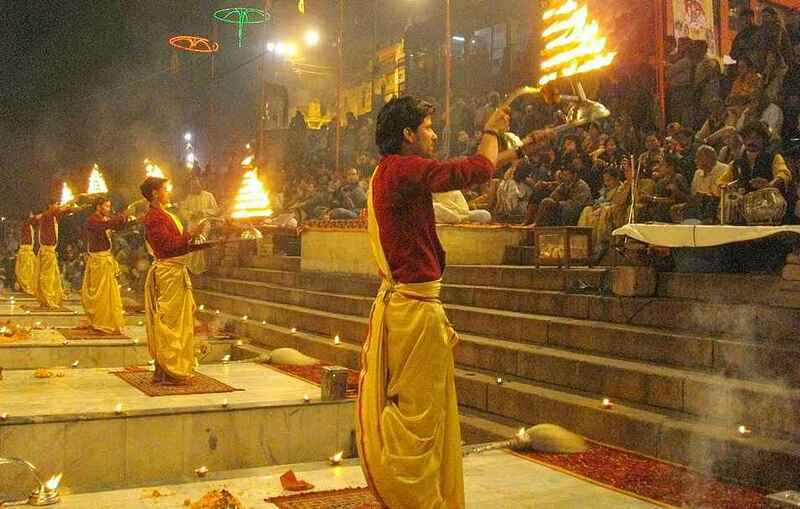 Weddings in India have become a trend of lots of glitz and glam, one that has to be highlighted as larger than life. Of course, these weddings take away a huge amount from our pockets and leave us with amazing memories in the form of pictures and videos. 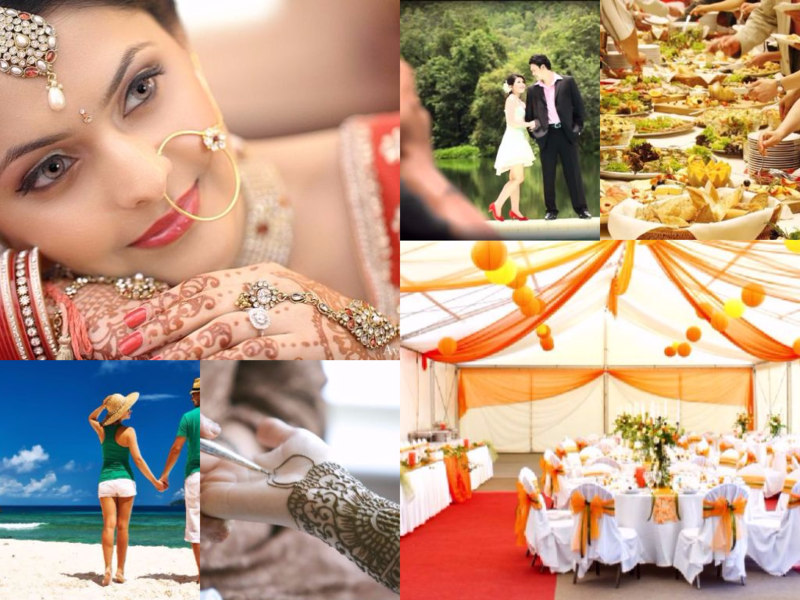 In order to lower down your stress level and get rid of the burdens of bookings, get set yourself as the wedding season is a very busy time for you as well as the workers. So, below we provide you a list of things you might forget to pre-book in the hush and puff of the wedding preparation. The bride should be looking different and most beautiful on her D-day, isn’t it? So, not just buying a beautiful wedding outfit will suffice, she needs to take special care of herself. For that, you need to be sure about the pre-bridal and bridal beauty therapies. People often take the decoration section for granted and think that they will get the choicest decorations in the last hour. But hey! Here you are wrong, you need to book your decoration and select your designs before hand. It not only reliefs you from the burden but also saves you a lot. 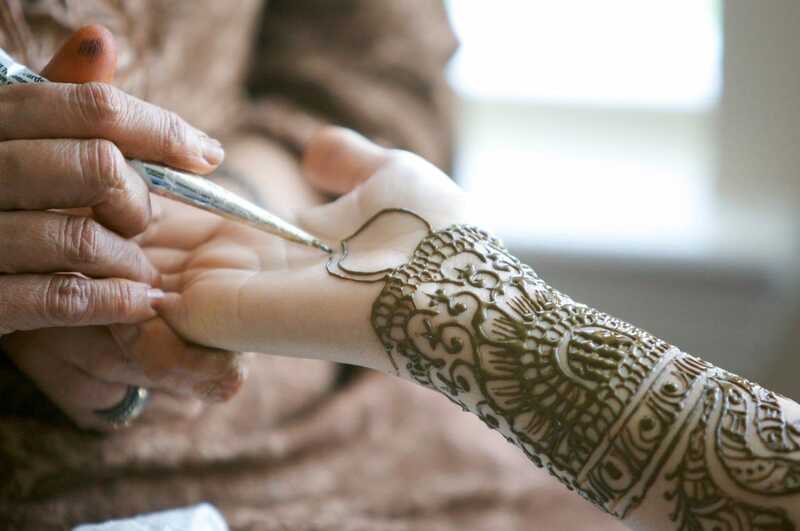 This may sound really exceptional, but yes, the people you need to put on the Mehendi on the guests and bride’s hand you need to pre-book them. Reason being the wedding season is on and before the people get booked and your dates are not available to him or her, you have to be sure with your bookings. You can check some exceptionally beautiful Mehendi designs here. Following the trend of pre-wedding and post-wedding shoots, you need to be careful about the bookings of the photographers and the locations you will be shooting on. If you need to follow up with photographs, videos, and online invitation stuff, you have to be alert about the photographer dates as soon as your dates are fixed. Have you finalized your honeymoon destination? Not yet? Well, if not you need to do it as soon as possible. The tickets, the hotels all need to be booked so that you get into no last-minute troubles in your honeymoon. 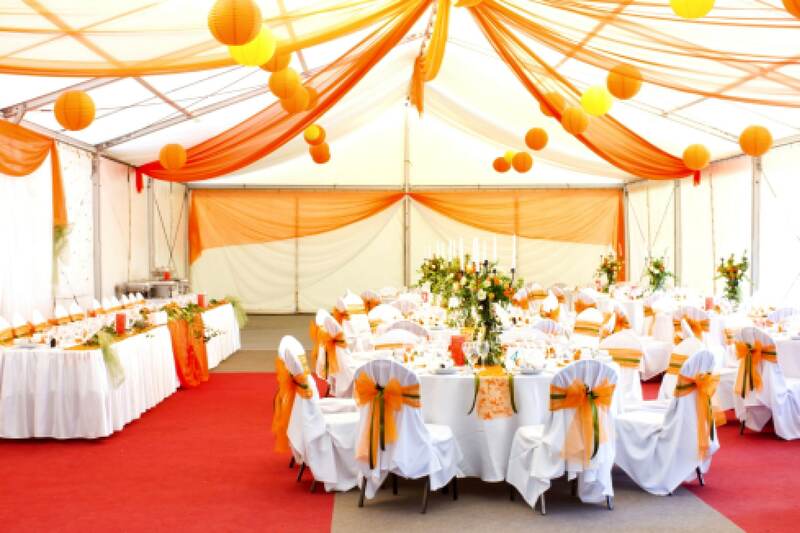 Often people get away with the venue and tent work, but what often slip off their mind are the caterers. 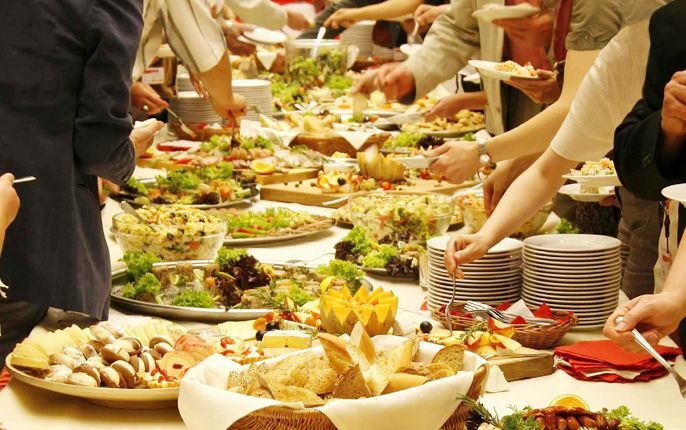 In order to serve your guests with amazing food and menu, you need to book your caterers along with the venue. Since the wedding days begun it becomes difficult to get the dates of the caterers. The wedding season is already full of the glam shows and glitters. The more you give your time and spend money on it the better it becomes. However, if you want to save your money and your energy as well it is high time you get your bookings done beforehand. This will save you money as well as lower down your stress level! So, what are you waiting for? Get your bookings done soon!